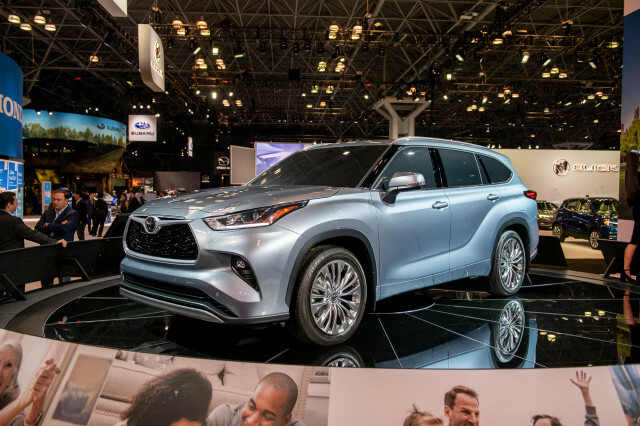 When shopping for a crossover for the family, it’s easy to become overwhelmed with the 30-plus products on the market, let alone be able to hone in on what really separates one from the other in terms of how family-friendly they are. 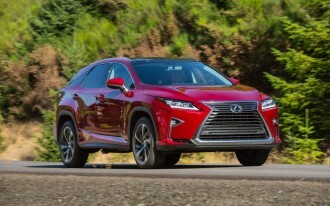 One way to approach this is to take a look at some of the different features available that are not only nifty, but also neat and, in some cases, nimble (Hint: fold-away rear seats, power liftgates). Here’s a quick look at some of them. 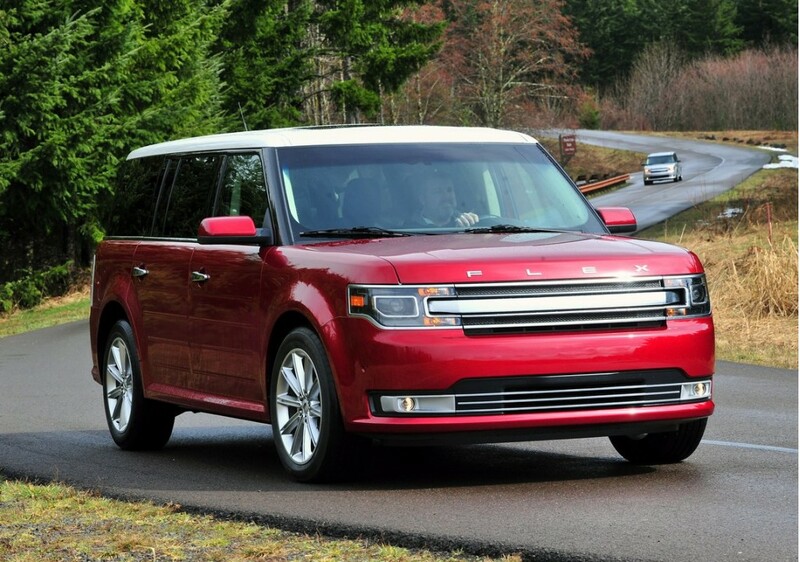 With seating for up to seven, the 2013 Ford Flex boasts a lot of family-friendly features and storage space galore. The Flex has a standard center armrest with interior storage, 10 cup holders, an overhead console with sunglasses holder, hooks for grocery bags in the cargo area, a rear pull-out drawer with cup holders and storage, and a 50/50 split-folding third-row seat. Neat options include a class-exclusive second-row refrigerated console and 40/40 second-row reclining seats with power folding release. 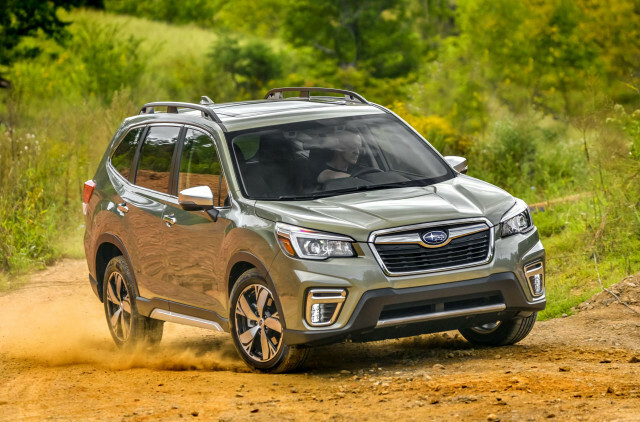 The exterior can be outfitted with optional roof racks and carriers and a power liftgate. 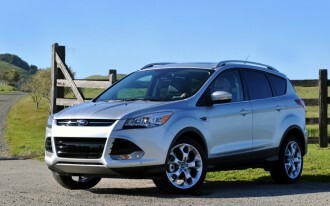 The new 2013 Ford Escape has more cargo space than the previous model and includes numerous clever spots for hiding and toting various family paraphernalia. These include umbrella holders on the seats, a hidden floor bin in the second row, and ticket holders in the sun visors. The rear seats fold back easily with the push of a button and a lever release to provide sufficient space for luggage, ski bags or a bicycle. Loading and unloading is a snap with the available hands-free power liftgate. All that’s necessary is a gentle kicking motion under the center of the rear bumper and the liftgate automatically opens or closes. The system has an internal safeguard built in so that the liftgate cannot open or close if an animal darts underneath the bumper or when the vehicle is in motion and hits a bump in the road. 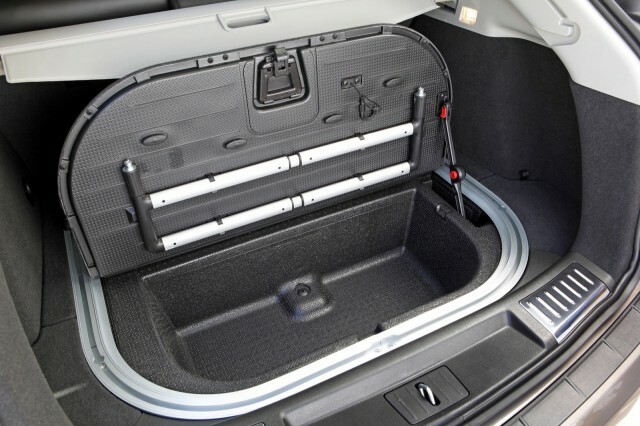 Other useful storage and convenience features include eight cupholders; USB ports in the center console and a 110-volt inverter located in the back of the floor console for easy plug-in of laptops, cell phones or other electronics; a center console space to hold a one-liter bottle, CDs or an MP3 player; a card holder below and a stowage bin above the center of the instrument panel, and a rear cargo management system. 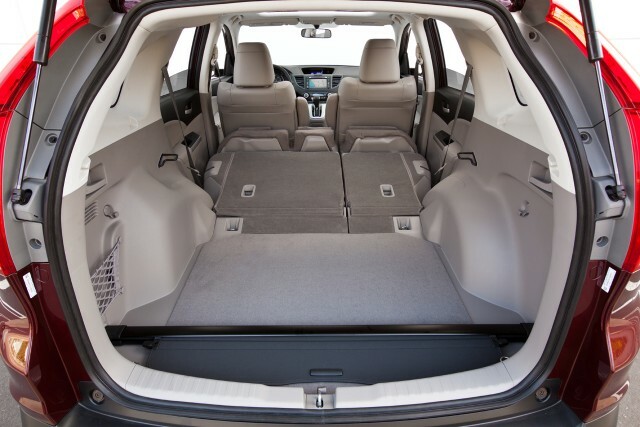 Check out more about the clever storage spaces in the 2013 Escape in the video below. 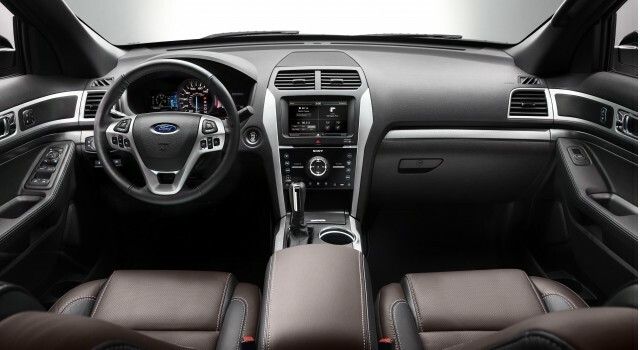 The seven-passenger 2013 Ford Explorer has a first-row center floor console with arm rest and storage bin, overhead console with sunglasses holder, and cargo hooks. 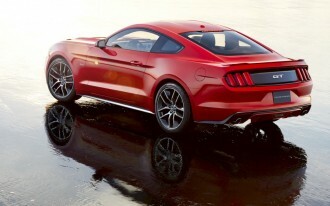 Optional features include a cargo cover for the interior and roof rail crossbars for the exterior. Have a connected family? The Explorer offers a media hub that tucks into the center console. It bundles two USB ports, a set of RCA jacks for gaming systems, and an SD card slot for music or data. The compact, five-passenger 2012 Honda CR-V features a handy upper and lower glove compartment, a conversation mirror with sunglasses holder that allows the driver to check on the kids in the back seat without turning around, eight cup holders, a retractable tray table, an under-seat storage bin, and cargo area tie-down anchors. 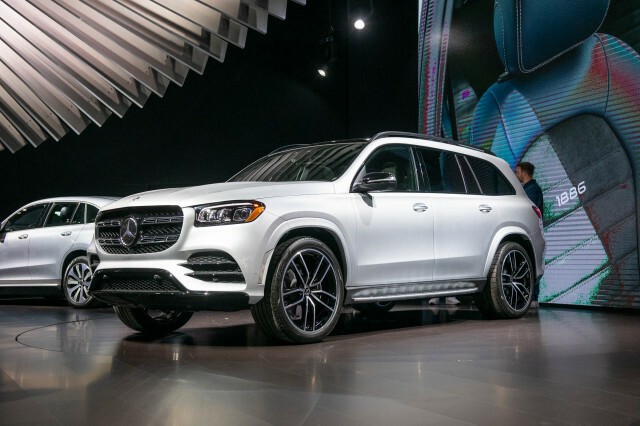 Optional interior features include a dual-deck storage shelf and a rear entertainment system with seven-inch display, DVD player, wireless headphones and remote. The exterior can be optioned with a short roof box, roof rack, or skateboard, surfboard, ski, and bike or kayak attachments. 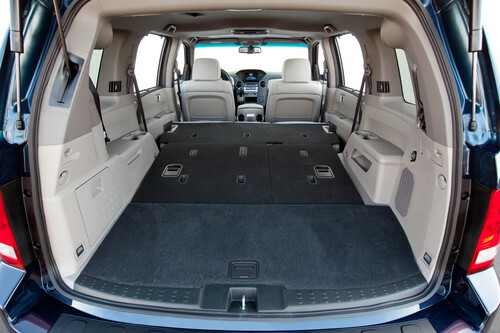 The three-row, eight-passenger 2012 Honda Pilot SUV has 10 cup holders, cargo area tie-down anchors and cargo area bag hooks. Available as options are a conversation mirror with sunglasses holder, cargo area dividers, cargo cover and interior bike attachment. 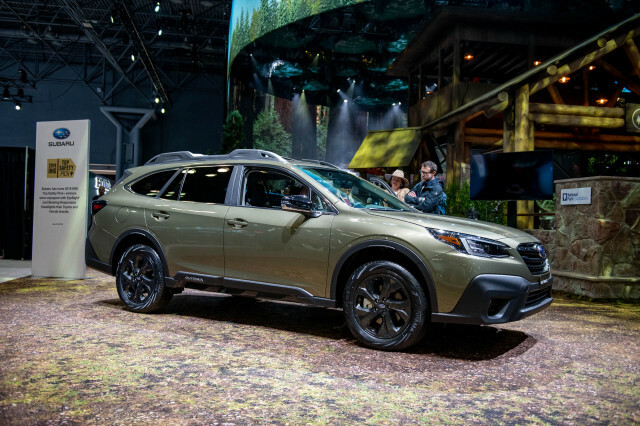 On the exterior, the Pilot offers an available roof rack, attachments for ski, snowboard, surfboard, bike and kayak, soft roof cargo bag, hitch mountain bike attachment, and a power liftgate with lift-up glass hatch. 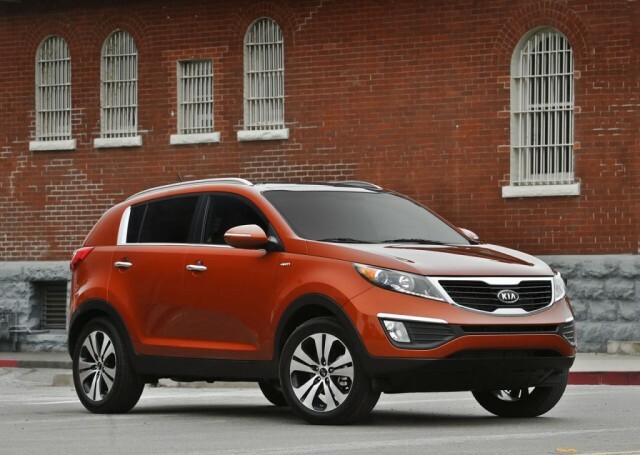 The 2013 Kia Sportage provides a center console with armrest and storage, fold-away rear-center armrest with dual cup holders to help keep things tidy in the cabin, Optional features include a cooling glove compartment and cargo cover. Roof rails can be added to the exterior of the Sportage for even more toting capability. New this year, the 2013 Mazda CX-5 has more room for gear and passengers than before, plus a driving position that’s nearly perfect. The load bay is long and low for easier access. And, while the single-pull release mechanisms for the 40/20/40 split rear seat back cushions requires the rear head rests to be removed first before folding, Mazda provides two dished trays outboard of the load area into which these headrests neatly fit. For busy families always on the go, one really family-friendly feature has to be the door bottoms that extend down and around to cover the door sill. This keeps dirt, rain, slush and snow off the sill—and off driver and passenger feet, shoes and clothing. 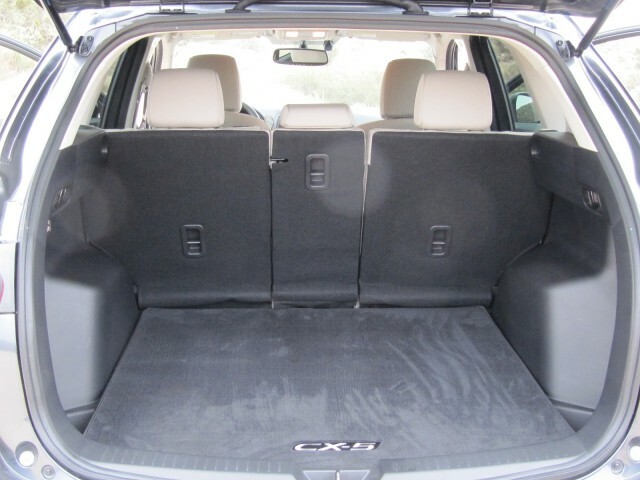 This compact 2012 Toyota RAV4 crossover can seat five comfortably, or it can be optioned with a third row, although that makes it cramped except for small children. Nifty standard features include multi-function center console with cup holders, cell phone pocket and center console, dual glove box, and an under-floor storage compartment in the cargo area. 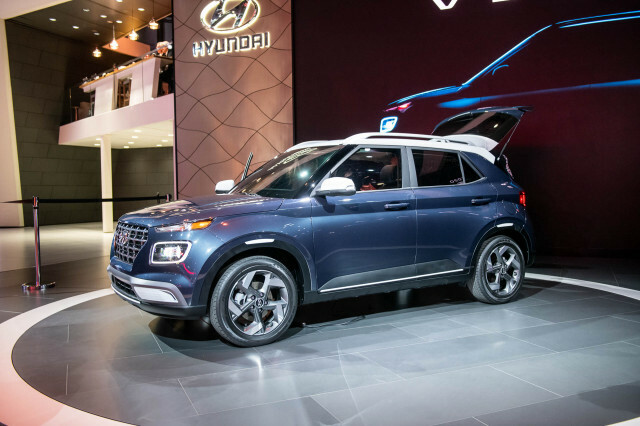 Optional features include a cargo cover and a 120V AC power outlet, while the top-line Limited model can be optioned with leather seating, heated front seats and a rear-seat entertainment system—to keep the kids happy and occupied during family trips. The 2012 Cadillac SRX luxury crossover features a unique rear compartment Cargo Management system featuring a segment-exclusive U-Rail track system with adjustable cargo fence to separate and hold items in place when the SRX is in motion. When not in use, the cargo fence can be removed, retracted and secured beneath the load floor. An optional area divider, organizer or cargo net can be used in place of the tubular fence. Bungee cords or nets can be easily connected to the four steel loops in the corners of the compartment. A waterproof bin is located in the rear compartment load floor and provides a space to house damp or dirty items following a family beach outing, serves as a cooler or a spot to secure small items out of view. The rear programmable liftgate makes loading and unloading easy, allowing convenient access to more than 29 cubic feet of storage space behind the second row seats. That’s enough to hold four rolling suitcases, sports equipment and other sundry items. Fold flat the 60/40 split-rear seats and the cargo capacity increases to more than 61 cubic feet, enough to easily accommodate a baby stroller or bike.